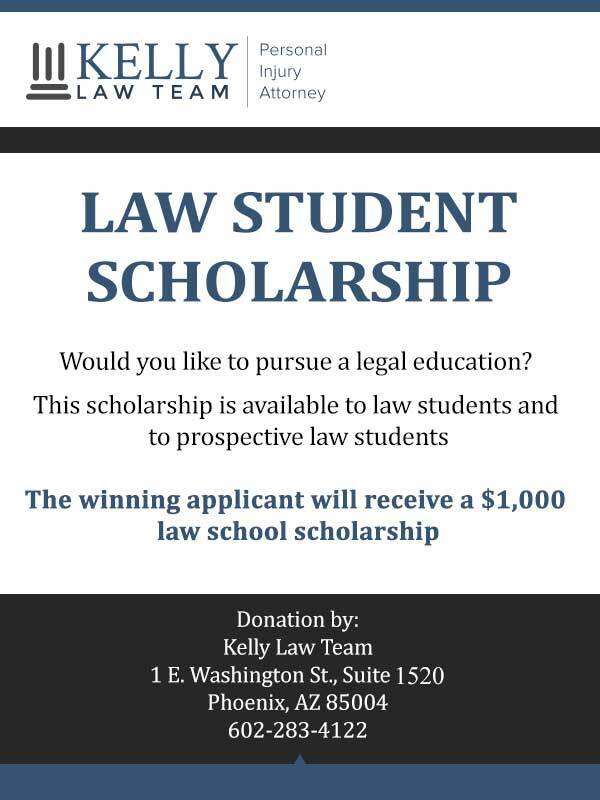 The Kelly Law Team is once again offering a scholarship opportunity for those who would like to pursue a legal education. The $1,000 scholarship will be utilized to defray a portion of the successful candidate’s law school tuition. The KLT philosophy is that law school offers numerous benefits. The benefits include the ability to have a positive effect on the lives of those around us and the community we live in. 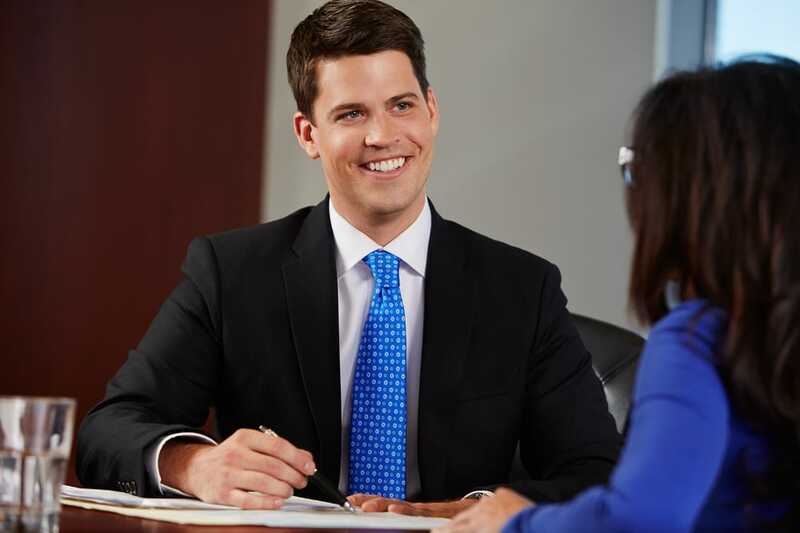 The effect can be the result of practicing law in your chosen area of concentration, providing pro bono legal services, or simply giving back to the community in other ways. We believe you can make a difference in the lives of those around you. The scholarship will be applied to tuition at a law school accredited by the ABA. You are not required to be a law student at the time you submit your application. However, the funds must be utilized within one year of the date the award is announced and will be paid directly to the law school selected by the winner. In order to be eligible for the scholarship, you must be a U.S. citizen who is or intends to be enrolled at a United States law school accredited by the American Bar Association. The application deadline is February 7, 2020. It includes the online form (below); a short statement (100 words or less) telling us why you want to complete your legal education; and an optional essay which discusses how you would like to put your legal degree to work making a difference in your community. The winner will be chosen at the sole discretion of John Kelly, Esq., founder of the Kelly Law Team. That decision will be made no later than June 19, 2020. 1+2 Answer to prove you are human. Thanks! All information provided by you in connection with your application becomes the property of KLT. We do not sell the information, nor do we provide it to others except as we deem necessary or advisable in order to promote or report on our scholarship program. All questions relating to the application process or any other aspect of the scholarship should be directed to KLT at the address below. We strongly prefer communications via email.